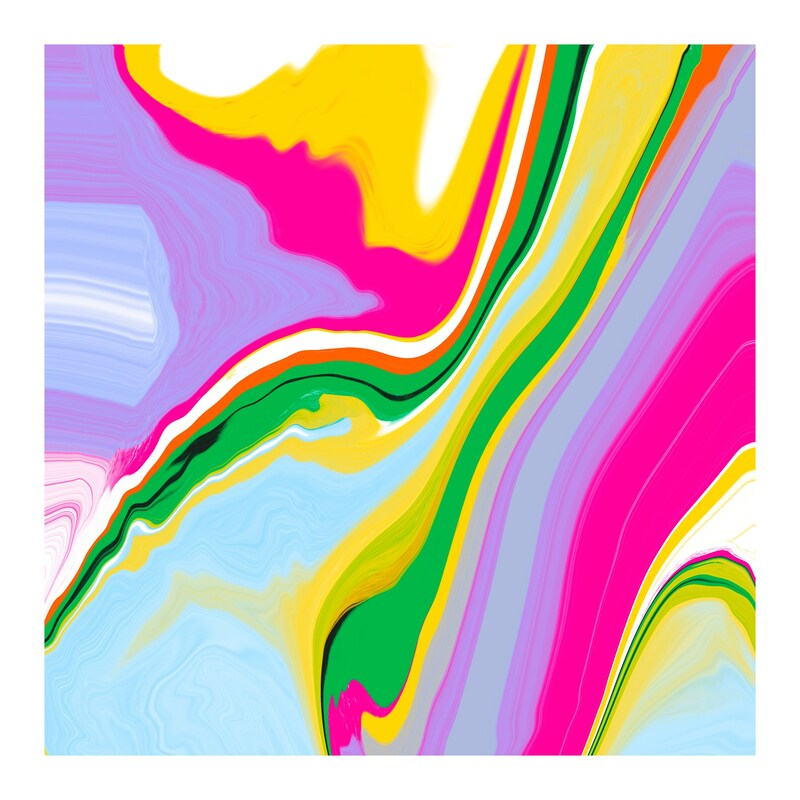 Colorful abstract art print made with swirly goodness. Ready-to-frame art print, printed on premium, high-gloss photo paper. Paper Size - 16" x 16"
Image Size - 15" x 15"